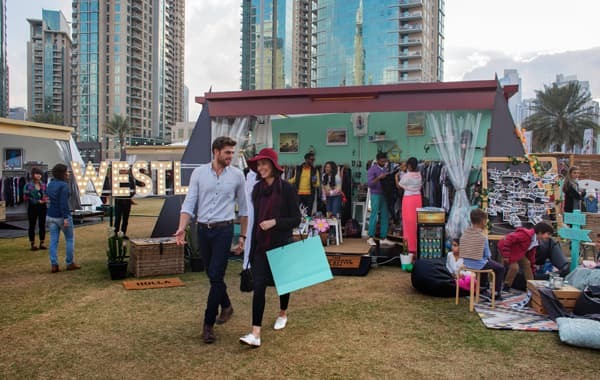 This Thursday kicks off the anxiously awaited al fresco bazaar that comes part and parcel with Dubai Shopping Festival – Market Outside the Box. Here you’ll find a collection of homegrown brands, live entertainment and mouthwatering food concepts for over a week. 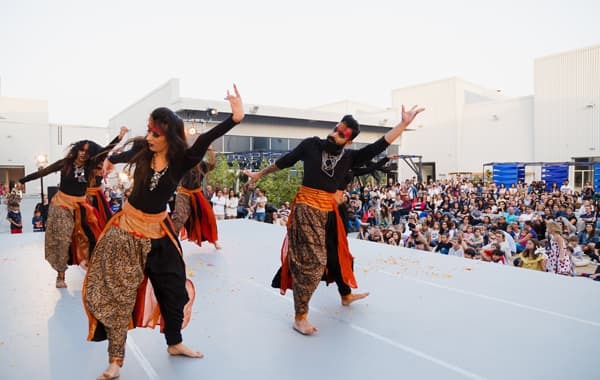 From the Karak-kings at Project Chaiwala to stall after stall selling fashion, home décor, jewellery and more, Market OTB is a dynamic carnival that's fun for the whole family. Alserkal Avenue’s Quoz Arts Fest arrives for this weekend only. Titled CTRL+ALT+ACTION, this year’s edition explores sustainability through art. The two days are marked by exhibitions, such as a showcase on Emirati wildlife by EMF/WWE to long-lasting product design at ikonhouse. Join in on family-friendly workshops while catching live entertainment, food stalls and more on tap. Cinema Akil also has its ongoing Reel Palestine series, so be sure to see all that’s up at Dubai’s premiere arts district. 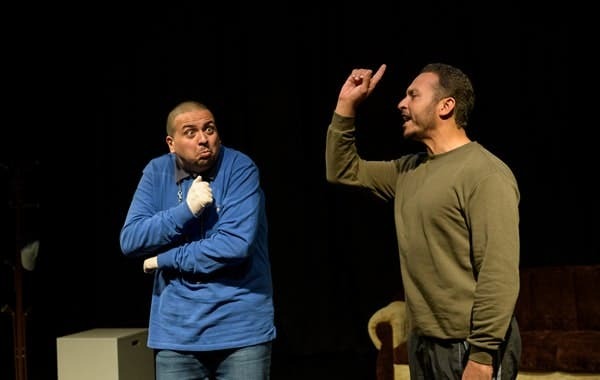 Hand-in-hand with Quoz Arts Fest comes Short+Sweet, a six-week saga where theatre companies, writers and actors come together to create 10-minute plays. It’s an incredibly creative and immersive festival that explores the gamut of genres, from comedy to thriller to drama. The festival starts this weekend but runs on until 9 March. Get your tickets now and witness the breadth of homegrown talent. 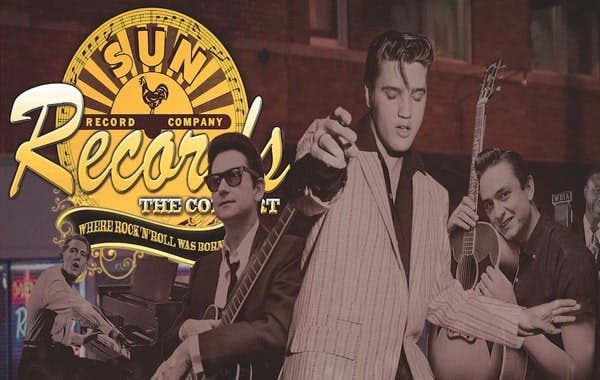 Groove, jam and rock out at the iconic QE2 to the history-making beats produced at Sun Records, the birthplace of rock and roll. Home to Elvis Presley, Jerry Lee Lewis, Johnny Cash and more, this Memphis-based studio combined country with R&B, creating a sound that transcended racial and musical boundaries. Relive the classics in authentic style with an incredibly talented cast, or catch the show while dining on a delicious supper at the Grand Lounge on 25 January. 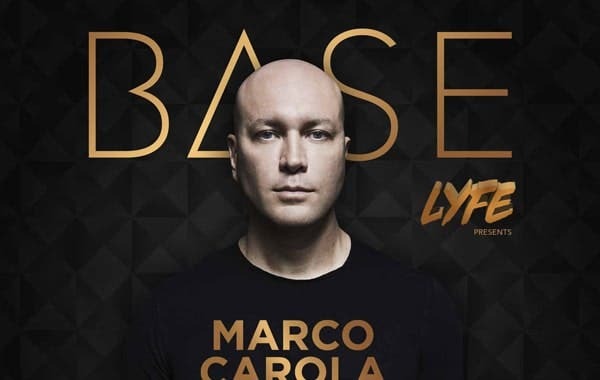 Techno maestro Marco Carola is arriving at BASE Dubai this weekend to kick off the venue's LYFE Thursday series. The artist was vital in the growth of Italy’s techno scene in the early 90s, and his taste for the experimental has followed him through a career nearly three decades long. He's considered the worldwide ambassador of the EDM genre, so if you’re looking for this weekend’s most electric event, there’s no doubt it’s this one. 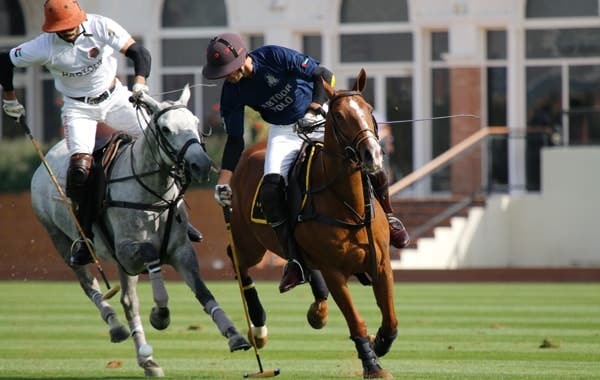 Friday marks the first match setting off the Dubai Polo Gold Cup Series (Dubai Open), a prestigious five-cup polo tournament running until April. The Silver Cup is an 18-goal handicap match that sees nine of the world’s best teams battle it out for a coveted prize. It’s an incredibly high profile event that celebrates an elegant equestrian sport. General admissions are free, and you can spruce it up with a polo-style picnic while cheering on your favourite team. 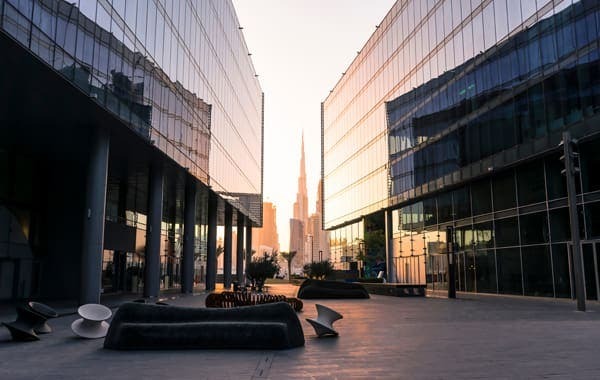 Two regional artists will take the stage at Dubai Design District for a laid back evening of great vibes and music. The last of the series, d3 Unpluggest will feature Jeddah's Hamza Hawsawi, winner of X Factor Arabia 2015, whose interest in RnB, soul and pop started at a young age. Accompanying him is DJ A’Y, a music producer recognised for discovering Hamza and always pushing the music envelope.